Downs Side Up: Would you like more readers for your SEN blog? Join us here. Would you like more readers for your SEN blog? Join us here. because I've been asked to write columns, articles and edit round-ups for some rather large and very well respected organisations (Shhh, don't tell it, you might hurt it's feelings). It's such an honour and wonderful opportunity to bring our voices together, learn more about SEN from others, gather support for parents and create real change for our children. So if you write a blog about your family or child with a disability or SEN, do join in one of the linkys below. 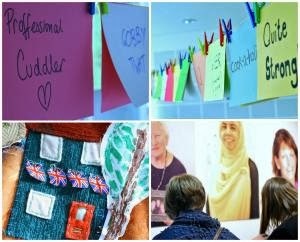 Britmums - We're talking about sensitive subjects, such as writing wills, staring and losing a precious child, as well as reading the wonderful words of adults with a learning disability writing about their own full lives with friends, jobs and campaigns this month in Tricky Taboos and This Is Me. 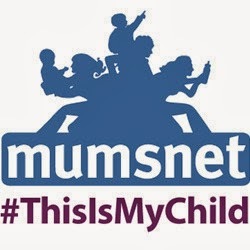 Mumsnet - asked me to guest edit their This Is My Child round-up this November. It's still open so tell us what makes your child so unique and wonderful here. We've had a lovely response so far. 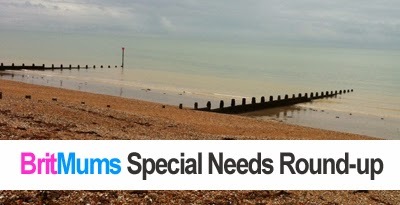 Special Needs Jungle - Tania has asked me to join her team of esteemed columnists on her one-stop-SEN-shop site. This month we're talking about the Uniqueness of the SEN Parent and how expecting too much of each other might not be the best form of support. We are as individual as our children after all. 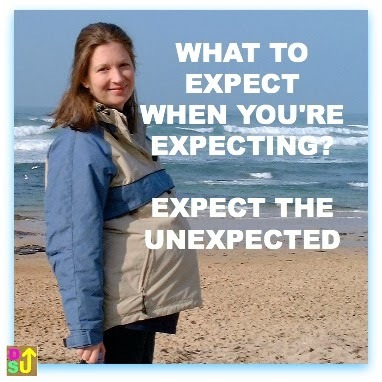 Last but not least, you might also like to read a little article published on the famous What to Expect When You're Expecting website this week. It's entitled Expect the Unexpected: 9 Lesson I Learned from Having 2 Beautiful Daughters (one with Down syndrome) and came about when they asked if I would mind hosting a post for them. My mind whirred and I flipped the offer around, suggesting instead to write a piece on Expecting the Unexpected for them. I was delighted when they said yes! (Little old me, a contributor to the world's most famous parenting guide. Sorry blog). Miscarriage, breach birth, home birth, an unexpected diagnosis, a spell in NICU and months of breastmilk expressing are stirred together with a healthy dose of wit here.